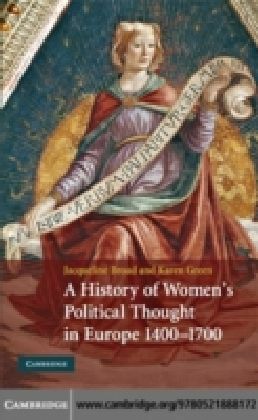 This ground-breaking book surveys the history of women's political thought in Europe from the late medieval period to the early modern era. 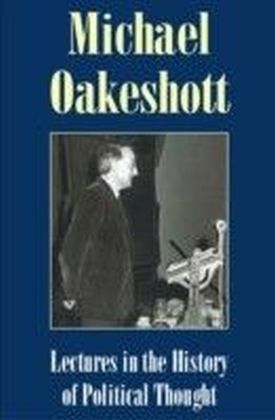 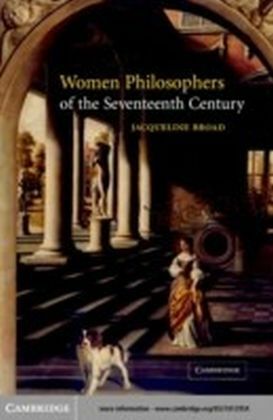 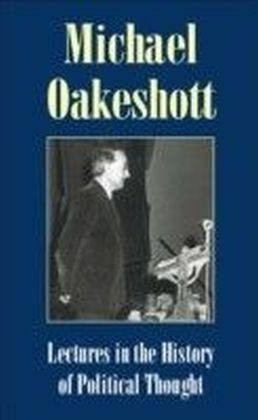 The authors examine women's ideas about topics such as the basis of political authority, the best form of political organisation, justifications of obedience and resistance, and concepts of liberty, toleration, sociability, equality, and self-preservation. 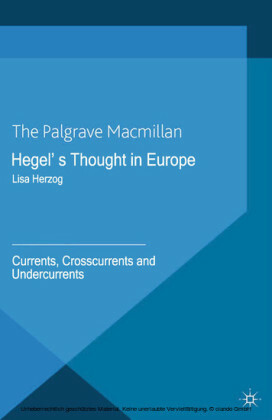 Women's ideas concerning relations between the sexes are discussed in tandem with their broader political outlooks, and the authors demonstrate that the development of a distinctively sexual politics is reflected in women's critiques of marriage, the double standard, and women's exclusion from government. 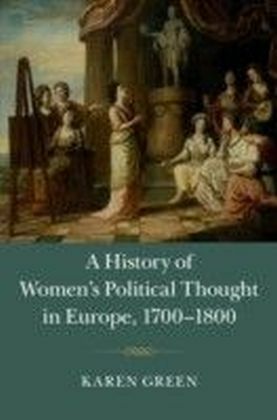 Women writers are also shown to be indebted to the ancient idea of political virtue, and to be acutely aware of being part of a long tradition of female political commentary. 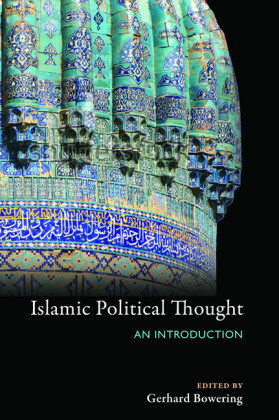 This work will be of tremendous interest to political philosophers, historians of ideas, and feminist scholars alike.